Sign-up and receive Property Email Alerts of Residential Estates in Fernridge Estate, Sandton. 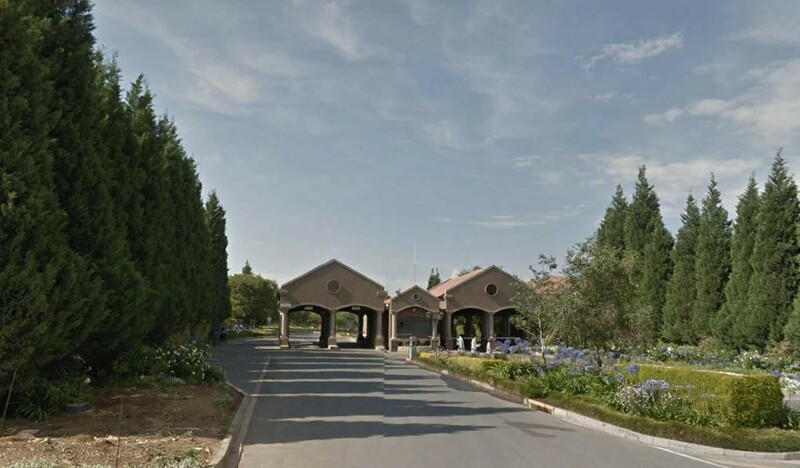 Fernridge Estate is situated in the greater Dainfern area in Fourways. Designed as a family-friendly estate with matured greenery and beautifully manicured greens with top-class security and is perfect for family walks and jogging throughout the estate. Other activities include a children's play area. Nearby amenities include various public and private schools, golf courses, hospitals, vet clinics, sports academies, shopping centers, storage warehouses and places of worship. With several developments in the area such as the new Fourways Precinct, the area is growing in popularity on a daily basis. At Malherbex Property Group we endeavour to give you the most holistic real estate and property buying and selling advice. Contact us today to speak to one of our area specialists at 0652-000-000.